HOPE is now part of Amazon Smile. When an Amazon customer visits AmazonSmile for the first time, they are prompted to select a charitable organization, such as HOPE, and for all eligible purchases the Amazon Smile Foundation will donate 0.5% of the purchase price to the selected charity. Lazy Acres market will donate as much as 4% of your purchase amount to HOPE. Just register your existing Lazy Acres Community Card or pick one up at the Long Beach Lazy Acres Market located at 2080 Bellflower Blvd. The Community Card registration form is also available for you to fill out before your next trip to the market. Looking for a different type of venue for your next family or corporate event? The Gina M. Woodruff Gallery is a unique alternative to the typical meeting space. Surrounded by colorful and thought-provoking modern and pop art, the Gina M Woodruff Gallery, located in Long Beach, will donate 20% of the rental price of the venue and 20% of the sale price of any art or sculpture to HOPE just by mentioning our name. Do your body, well being, and community some good. Book your next massage with Miguel today! Mr. Miguel Solis, of The Power of Touch, will donate 10% of your booking fee to hope. 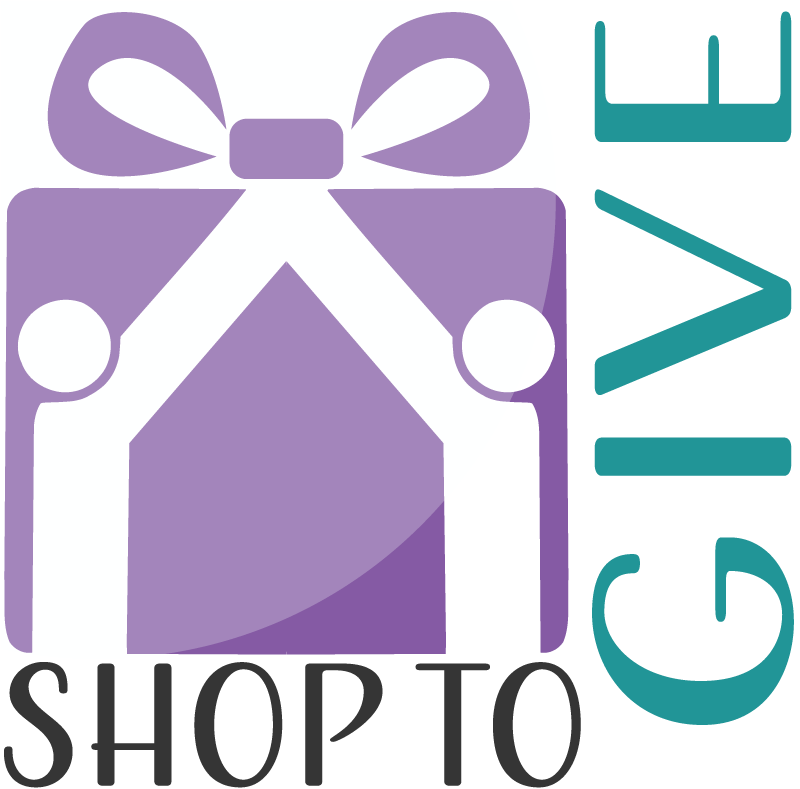 Just go to www.thepoweroftouch.biz and select "HOPE" as your referral source and a donation to HOPE will be made in your name. Add some power to your purchases and join any one or all of the above organizations to assist HOPE in our fund raising activities. Stay tuned, there will be more sites in the upcoming months.